Well, I decided I was tired of waiting, so I released Waiting For You early! You can now buy the book at Amazon and Smashwords, with more places to follow. Don’t forget, this is a companion novella to Losing Me Finding You, and I would highly recommend reading the novel first! As always, thank you for support! And please, when you’ve finished reading, leave a review. I’ll have more details on Waiting For You very, very soon, including a release date and a cover! In the meantime, here’s another teaser from Ben’s POV. So Losing Me Finding You is gradually finding its way onto all the different sale’s platforms. I’ve listed them all on my Purchase Books page, along with how you can get signed copies of either the ebook or the paperback. And while you’re here, why not check out the Music that inspired Evie and Ben’s story. The playlist isn’t long, but they are four pretty powerful songs that definitely describe their relationship. Again, a big thank you to everyone who has read and reviewed Losing Me Finding You. I’m so glad that so many of you are loving their story. 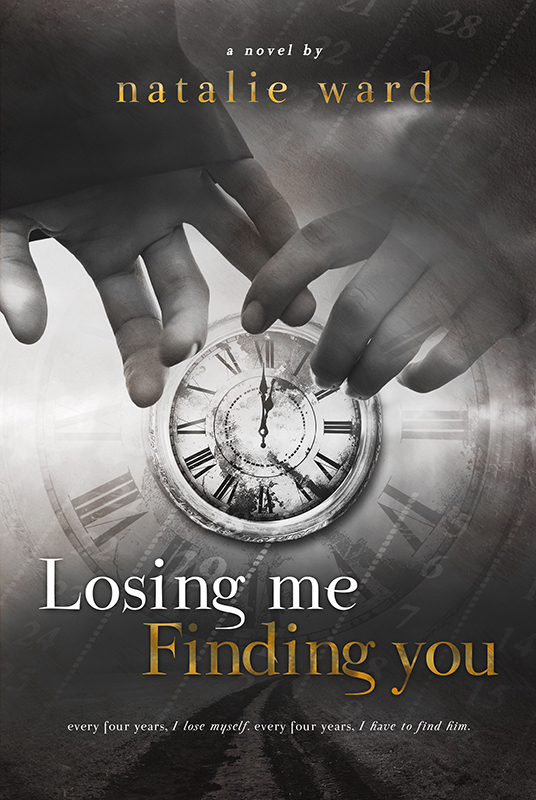 Losing Me Finding You is now available on Kindle at Amazon with other platforms to follow soon. A big huge thank you to everyone who helped me with this book. And to anyone who’s reading it, please post a review! Good or bad, they are what every author needs.